Perfectly positioned close to one of the world’s most celebrated alpine resorts, Forest Lines offers the ultimate in alpine living and a lifestyle second to none. 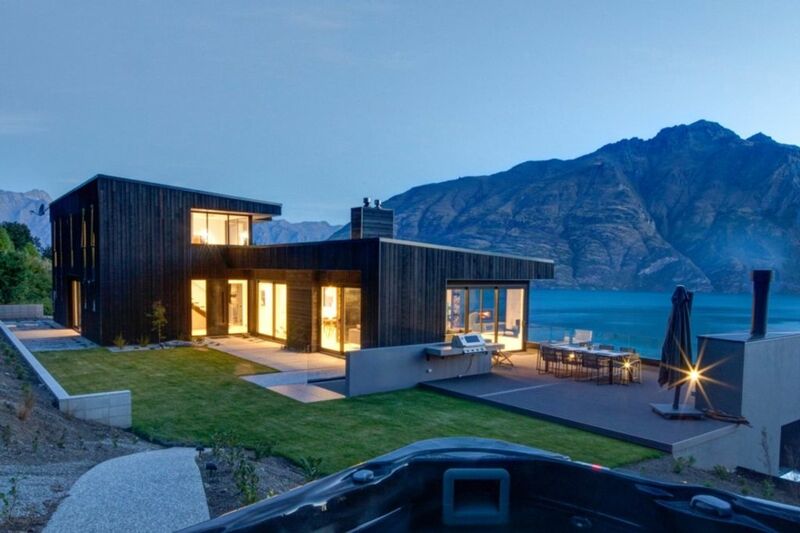 With simply stunning and panoramic views over some of New Zealand’s most iconic landmarks, this exclusive enclave, Altitude Luxury is ideally located less than 10 minutes to central Queenstown yet offers complete peace, tranquillity and privacy unrivalled in the region. Offering two master bedrooms, guest bedroom, media room which could double as a fourth bedroom, plus office Altitude Luxury is your escape from it all yet close enough to everything you could possibly need. Each booking at Altitude Luxury requires payment of a NZD $1200 security bond which is due along with your final balance 30 days or more prior to your arrival. Contemporary luxury home with separate media room and office.